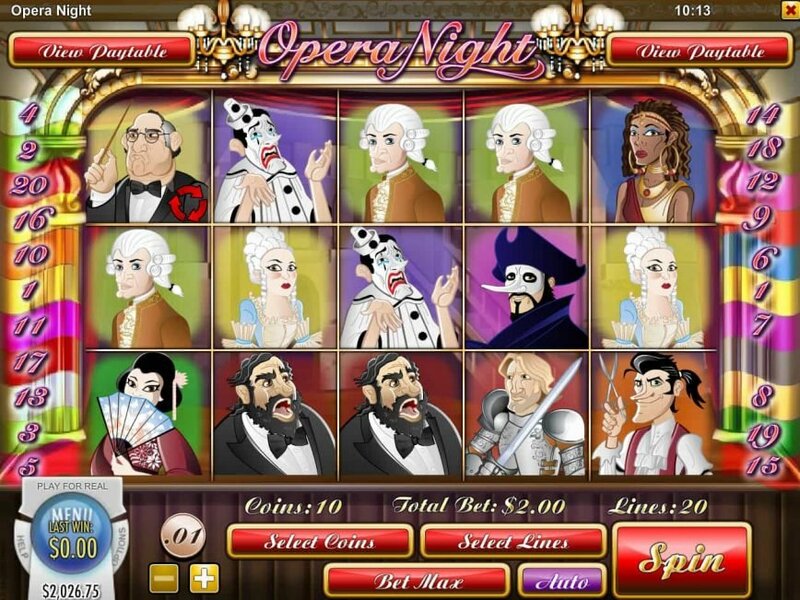 Rival Gaming’s Opera Night is a 5-reel and 20-payline opera-themed online slot machine with lots of exciting winning chances and rewards. 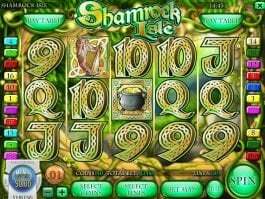 The interesting slot comes with a huge 5000-coin prize that can be won by landing wilds. 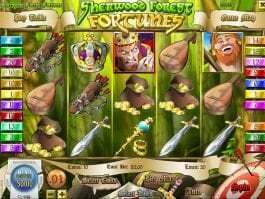 In addition, there will be free spins and bonus round that will make the game more rewarding for you. 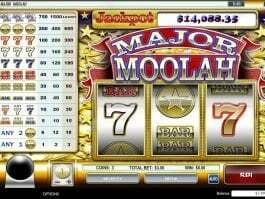 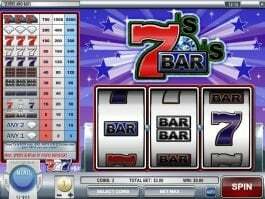 The online casino slot is featured with three scatter symbols, which are the diva, a masked man and the conductor. 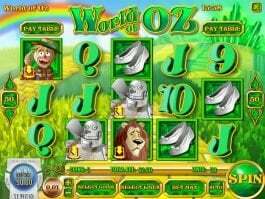 Wild is the highest valued symbol here that will pay you up to 5,000 coins along with a 4x multiplier. 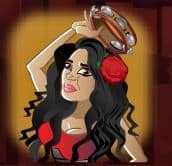 Three or more conductors will trigger up to 20 free spin rounds, while three or more masked man icons will activate the Opera Drop bonus game. 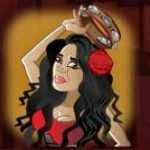 Likewise, three or more diva icons will activate the Diva bonus, where you will have to break as many glasses as possible to secure wins in this online casino slot.